A Renaissance Man is defined as a man who has acquired profound knowledge or proficiency in more than one field, and it is the rare person who can reach this level of accomplishment. Leonardo da Vinci was probably the original Renaissance Man. An inventor, artist and scientist, his name is synonymous with a high level of expertise in many areas. History has given the world many people who have qualified for such a distinction. Many, like Howard Hughes, are famous, but many more, like Tom Drake, are not. 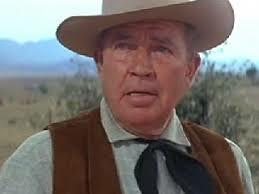 However, I believe that one man, who gained fame in the mid-decades of the 20th Century stands above them all. Who is this Renaissance Man? Jimmy Dean – singer, actor and businessman. Dean’s singing career started in the 1950s, but he found more success as a radio host, where he discovered stars such as Patsy Cline. In the early 1960s, he found musical success of his own with “Big Bad John“, a country classic that tells the tale of a miner who sacrifices his life to save others during a mining collapse. The fame of this song led to guest hosting stints on The Tonight Show and to The Jimmy Dean Show. 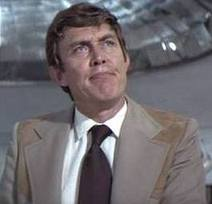 From television, Dean moved into movies and played Willard Whyte, a reclusive billionaire modeled after Howard Hughes (previously mentioned as a Renaissance Man), in Diamonds Are Forever. More memorable than Dean were his bodyguards, Bambi and Thumper. During this time of entertainment success, Dean co-founded the Jimmy Dean Sausage Company and became successful in the food industry. Although he sold the company, Dean’s commercials entertained television viewers for years and made the sausage a household name. It turns out that he was a talented product pitchman, as well. 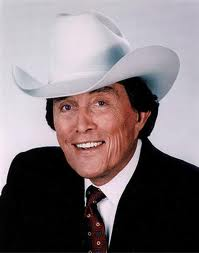 Jimmy Dean, a true Renaissance Man, passed away in 2010.